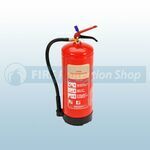 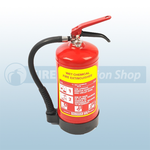 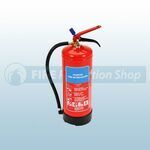 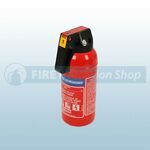 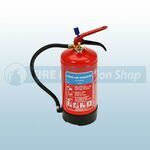 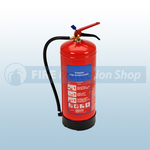 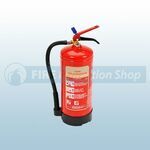 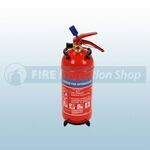 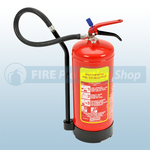 At Fire Protection Shop we also supply Gloria Fire Extinguishers who are the sister company of Chubb. 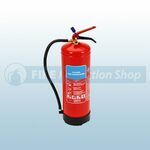 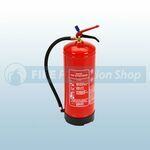 These Gloria Fire Extinguishers are manufactured to the highest quality and standards, and are perfect if you need a neat looking, long lasting unit. 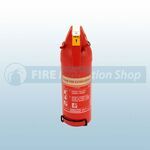 CE Approved and Kitemarked to BS EN3.